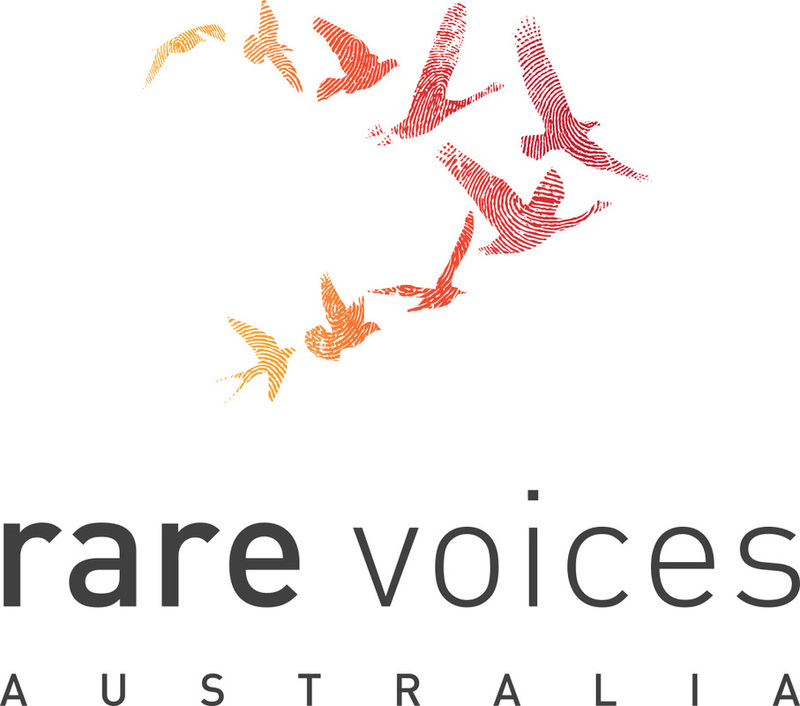 Rare Voices Australia (RVA) is Australia's national organisation advocating for those who live with a rare disease. RVA provides a strong common voice to promote for health policy and a healthcare system that works for those with rare diseases. RVA works with governments, researchers, clinicians and industry to promote research, diagnosis, treatment and services for all rare diseases in Australia.  RVA are the unified voice of ALL Australians living with a rare disease. An estimated 6-8% of the total population of Australia are affected by rare diseases. RVA was established in response to the consensus call from over 200 national attendees at the inaugural ʻAwakening Australia to Rare Diseasesʼ international symposium held in Fremantle, Western Australia, in 2011. Read more about the outcomes of the WA 2011 symposium.